When you have children, your home will rapidly become filled with stuff. Babies require a lot of things. 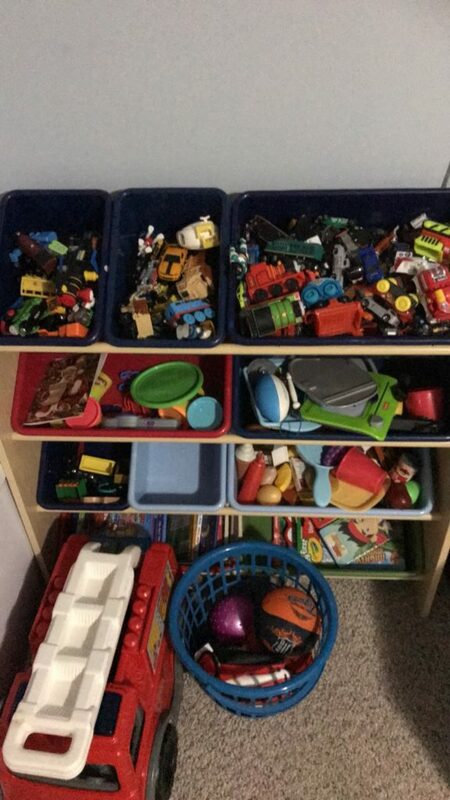 Toddlers accumulate a lot of things. It only seems to get worse and worse as they grow. It can quickly become overwhelming. Birthdays and Christmas and so many “just because” gifts from family and friends, and the things you will inevitably buy your child will add up to mountains and mountains of stuff. 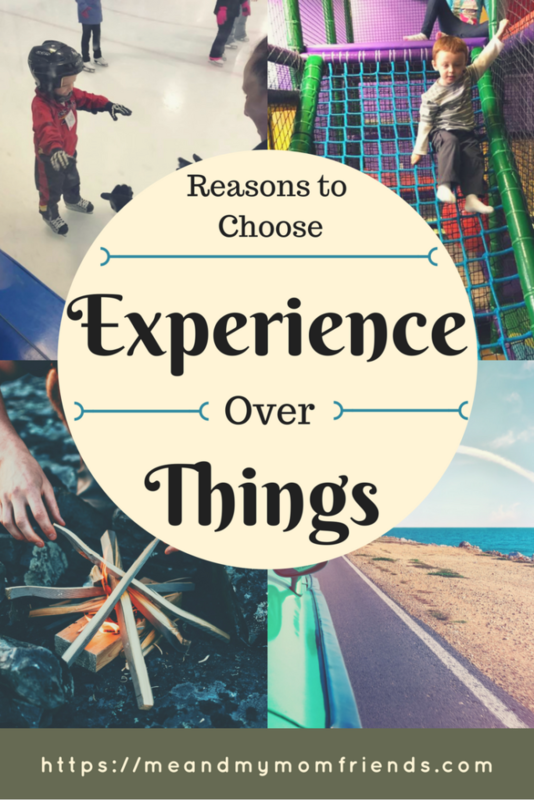 In our household, my husband and I made a decision to choose experiences over things. For birthdays, we no longer do tons of gifts. Instead, we may do a small gift or two, and some sort of experience. Here is why we chose experience over things, and some examples. All the things you will accumulate for your children over time can really take up a lot of space. Now on top of all your childrens’ things, you will also have all of your things to cram in. 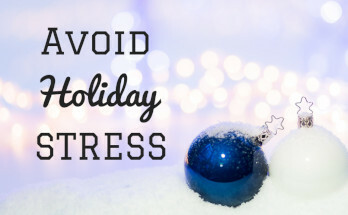 At some point, your home will probably start to feel cluttered and cramped. Organization can help, but only to a certain extent. When you cut down on spending your money on things, and focus on experiences, you wont have to worry about trying to accommodate more. Sometimes all the day to day responsibilities of life can take over your schedule, and leave little time for anything else. 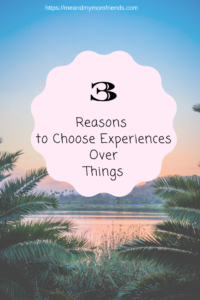 When you choose experiences over things, you are setting aside time to spend either focusing on yourself, your partner, your children, or the whole family. It designates a chunk of time to do something different and fun. It will encourage you to try new things. In my experience, stuff breaks, or gets lost, or becomes unneeded over time. However, the memories you create when you choose experiences over things will be yours forever. You will always be able to look back on the time you spent and remember fondly how much fun you had. You will be able to look back at photos or videos of you and your family having fun. Those are things you can cherish for much longer than any material thing. Camping isn’t for everyone, and it can be a lot of work sometimes. However, if you are the outdoorsy type, this is a relatively inexpensive way to have a family vacation. Initially, the gear and supplies can cost some money, but once you have those things, its pretty affordable. My husband and I are both big fans of camping. We took our son for the first time when he was 2.5 and he loved it. We went to a KOA campground, which are geared towards families and children. I highly recommend a campground like this for families with small children. 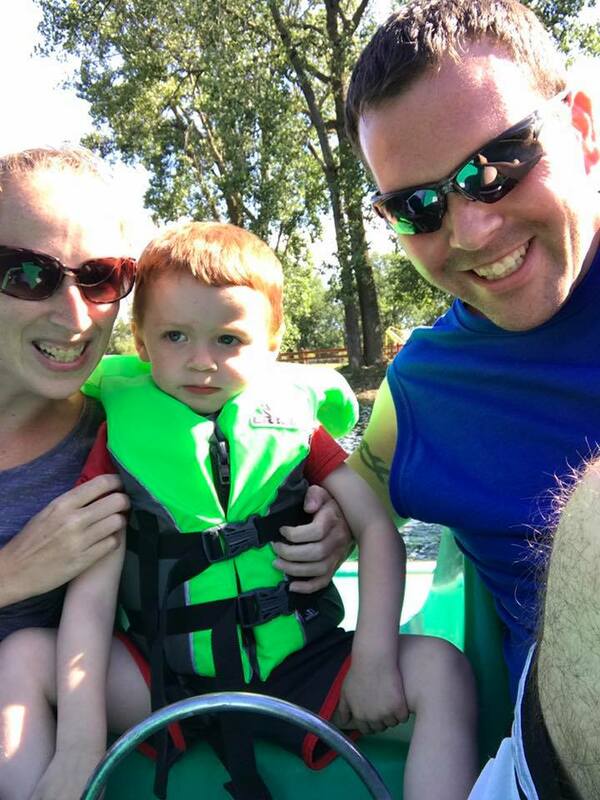 My son’s first time in a paddle boat while camping. Despite the look on his face, he LOVED it! If your family has a love for sports, this can be another fun experience. Professional sports games can be a bit pricey, especially for large families, but they might make a good birthday or holiday gift on occasion. We live in the Metro Detroit area, and have an NFL, NBA, and NHL team all local. 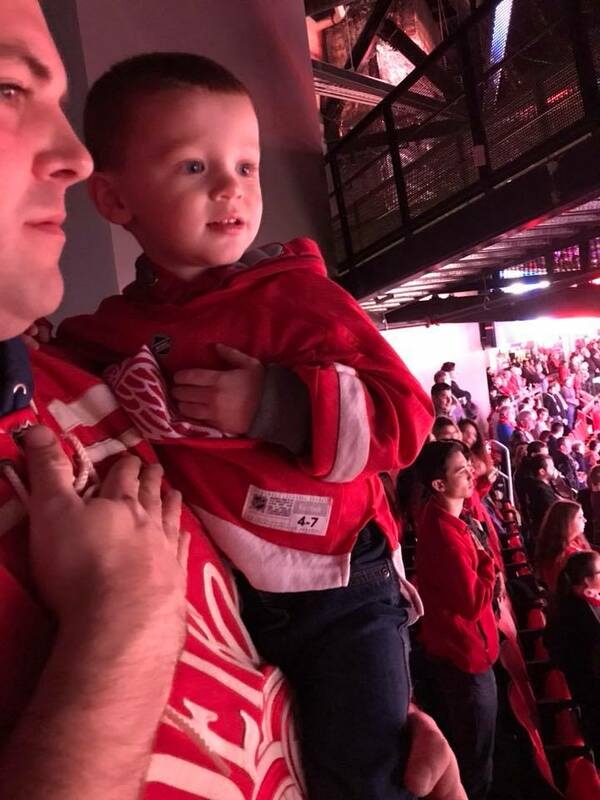 We are huge hockey fans and for my son’s 3rd birthday, we took him to his first Detroit Red Wings game. He had a blast! We had a blast. I’ve been watching hockey for as long as I can remember and have been waiting my whole life to take my own child to a game. It was a memory I will certainly cherish. The excitement on my boy’s face at his first hockey game – PRICELESS. Events that cater specifically to children can be so much fun. We have done a couple over the last year. 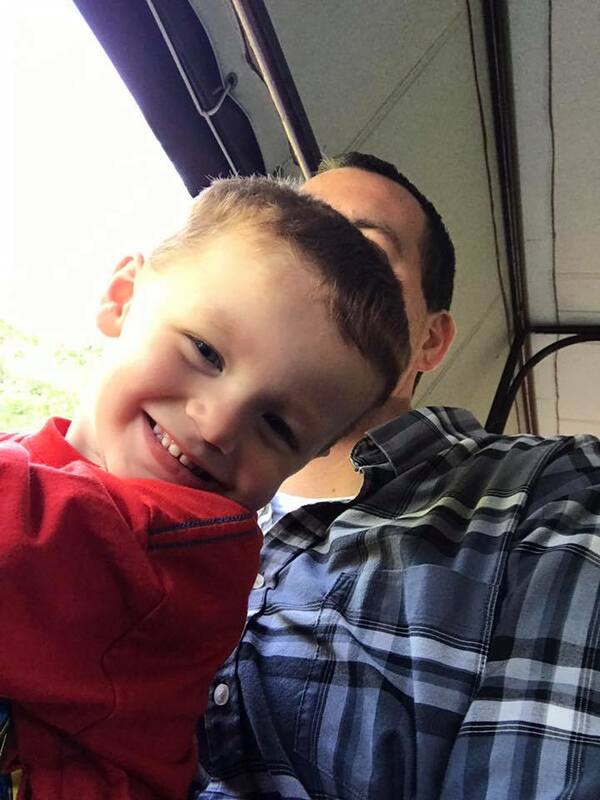 We attended A Day Out With Thomas at Huckleberry Railroad near Flint, Michigan this year. My son is a huge fan of the show Thomas and Friends, and knows the names of all the trains. 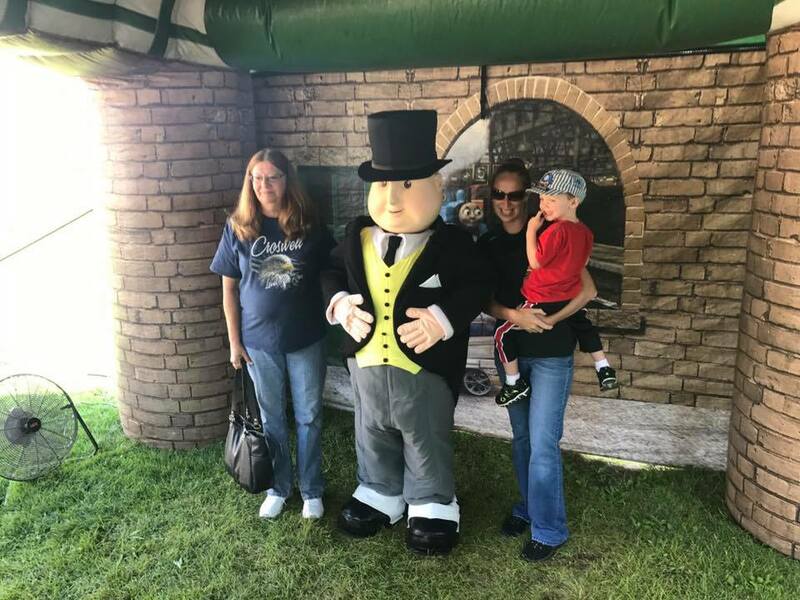 At this event he got to go for a ride on Thomas, and he even got to meet Sir Topham Hatt. You would’ve thought he was meeting an A List celebrity with how excited he was. They had a ton of kid-friendly activities and bounce houses and shows too. It was a really nice way to spend the day as a family. Riding on Thomas, he was all smiles. 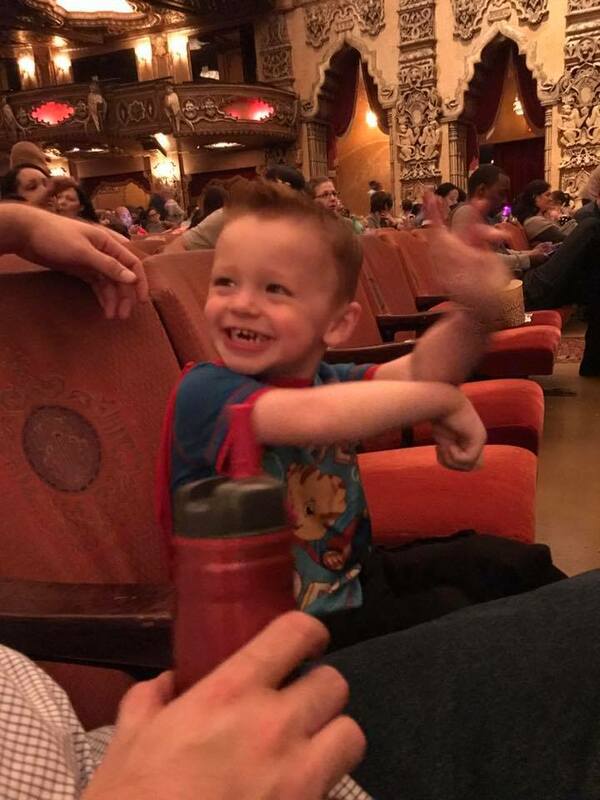 Another fun kid event we did this year was Daniel Tiger’s Neighborhood Live at the Fox Theater in Detroit, Michigan. Any mom who has a Daniel Tiger obsessed child will love this show. It was actually really cute. It wasn’t too short or too long. The show had all the characters from the show, and was very colorful and musical and really kept the children engaged. The wonder and joy on my son’s face when he first saw Daniel Tiger in person was amazing. Mom Confession: I may have teared up seeing his excitement. We took him about a year ago, and he still talks about it. One experience my son and most kids really seem to love is trips to the zoo. My son loves to walk around and check out all the animals. I have been taking him at least once a year since he was an infant. We go to the closest one to us, The Detroit Zoo, in Royal Oak, Michigan. I’ve also bee to the Toledo Zoo in Ohio, and would love to make the trip there with my boy. This activity usually isn’t too expensive. 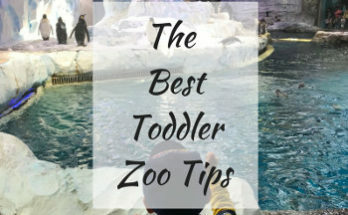 Many zoos offer memberships too, which if you plan on going frequently, will save you a lot of cash. This can be a fun outing with friends, or even extended family. 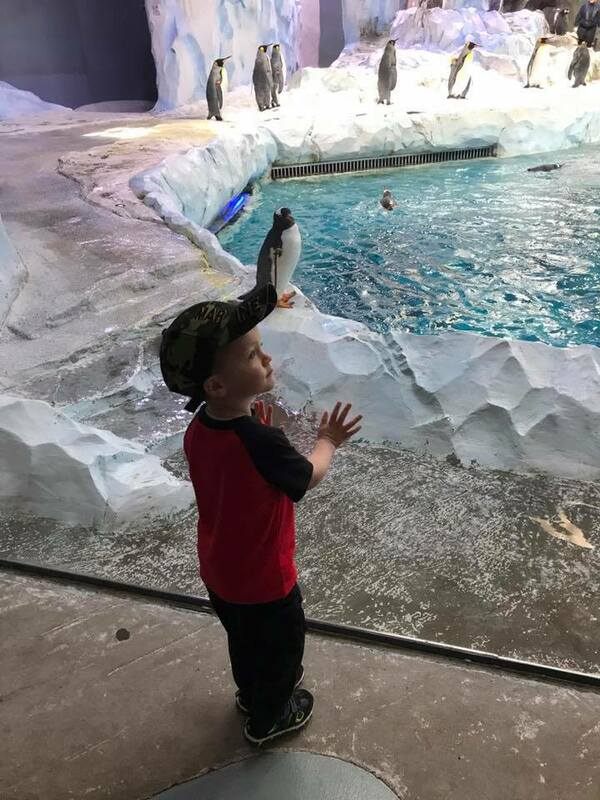 Checking out the penguin exhibit last summer. Having things is nice. Children will need toys and games and some things to keep them entertained. When it comes to doing gifts though, choosing experiences over things may be a better and more fulfilling option for your family. It has helped us keep the clutter down, make more time as a family, and really enjoy being together and trying new things. What are some experiences you have enjoyed with your family? Leave them in the comments section! I LOVE this! It is such an amazing thing to give to your kids! Thank yoj so much for sharing and letting us into your life! I totally agree. I like doing a mixture of stuff and experiences. We can be home bodies so need entertainment at home as well. Like you though, we love camping, the zoo, and sporting events and are always working those in! I agree! Kids can mostly good memories instead of just material stuff. Absolutely! Bean’s birthday is two weeks after Christmas. I’ve always done Christmas gifts and a birthday experience. But starting this year, my goal is to take my family on a Christmas vacation every year. Absolutely! We also do a few gifts and then some kind of experience with our kids. They won’t remember most of the toys they got for Christmas but they will remember the trip of the event that we went to instead! Love this perspective. I totally agree. Yes! I’m totally in this headspace at the moment. Particularly less clutter! Thanks for writing. I love this! I hate clutter and wasting materials. I’ve always loved experiences way more than materialistic gifts. Actually for my graduation present my mom and dad took our family to Aruba, it was amazing! And something I’ll never forget. 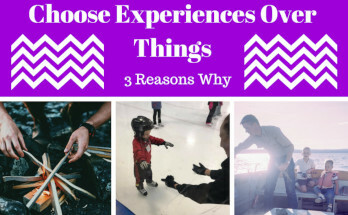 Experiences can create such fantastic memories and lots of family fun that you just can’t get from toys. We love to visit animal parks and explore new areas and playgrounds and try to teach our kids that having all the toys isn’t really as much fun as it seems. This is so true. Every birthday, my husband and I gift an experience…weekend getaway, scuba diving, visit to a farm. We hope to keep this tradition alive with our son as well.